Our tongue and groove sheds feature high quality, tongue and groove shiplap cladding, manufactured to ensure a reliably secure fit. 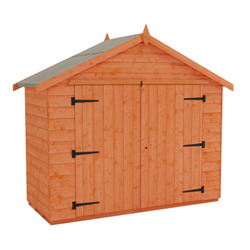 Tongue and groove boards interlock leaving no visible gaps - providing weather-resistance and increasing the sturdiness of the shed. 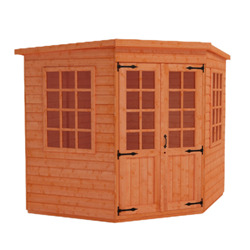 The floor and roof of the sheds are also constructed from superior grade tongue and groove boards, for a strong and durable garden building that will stand the test of time. 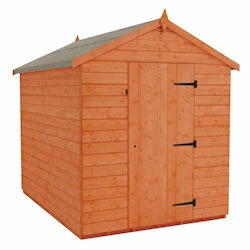 Find out more about our Tongue & Groove Sheds range. 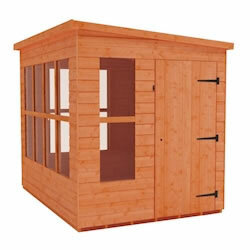 Tongue and groove sheds showcase a quality construction and an attractive appearance. 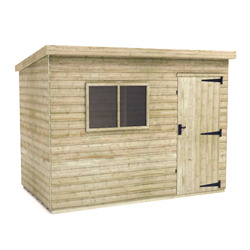 Constructed from premium timber that is planed to a smooth, 12mm finish, our tongue and groove sheds are our most popular buildings. 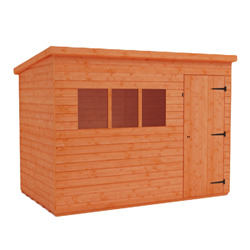 Whether you’re looking for a small or large shed, our unbeatable range of sizes is sure to include the right option for your garden. 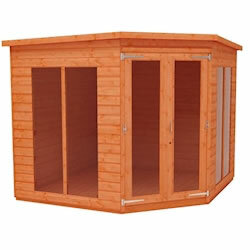 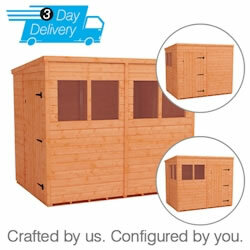 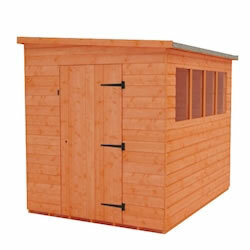 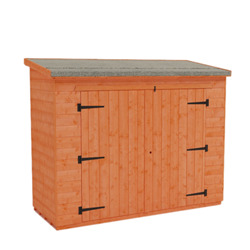 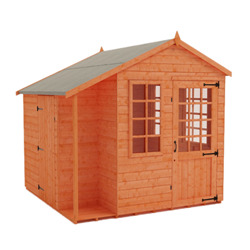 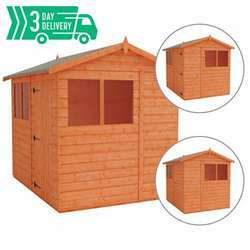 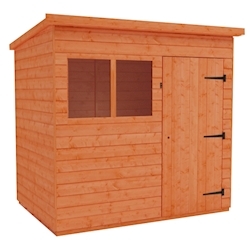 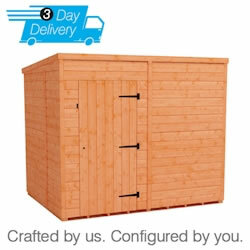 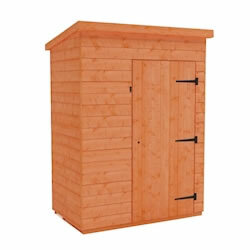 We stock sheds perfect for storage of tools, equipment, bikes, furniture or anything else. 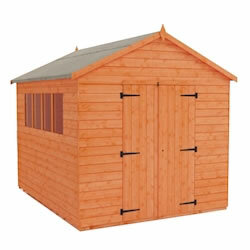 All our tongue and groove sheds feature shiplap cladding with a slight profile to enable water run-off. 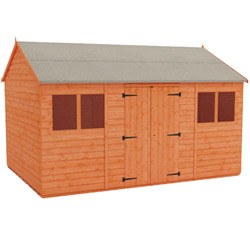 As standard, our sheds are supplied with high grade, heavy duty mineral felt for weatherproof protection. 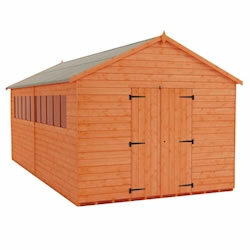 Our heavyweight 28x44mm framework supports and strengthens the buildings. 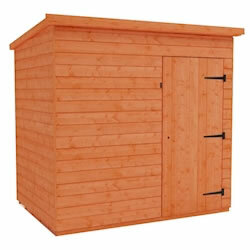 As with all our buildings, our T&G sheds are free from chipboard, OSB and other inferior materials.